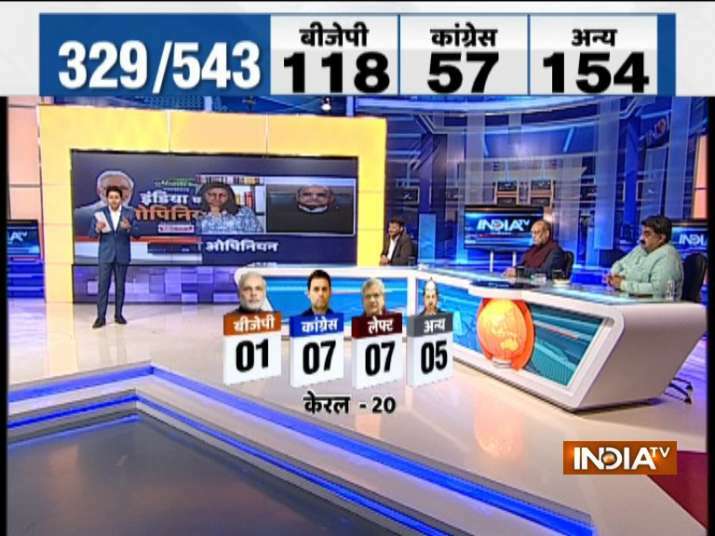 India TV-CNX Opinion Poll gauged the mood of the electorate in all 543 Lok Sabha constituencies. 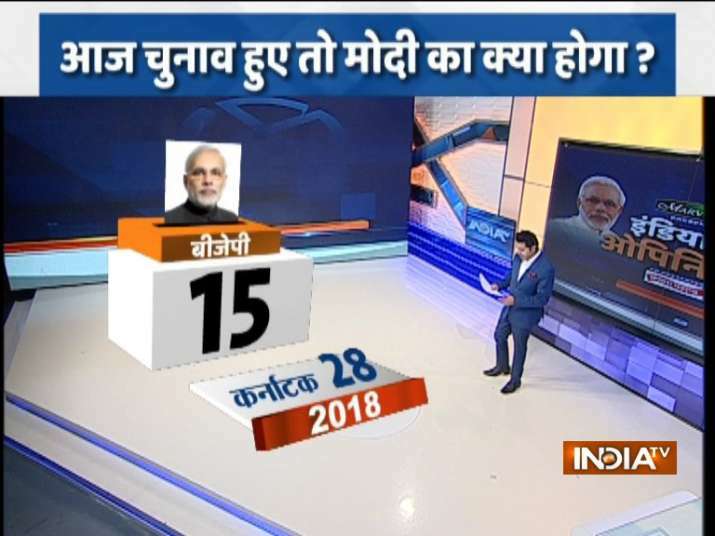 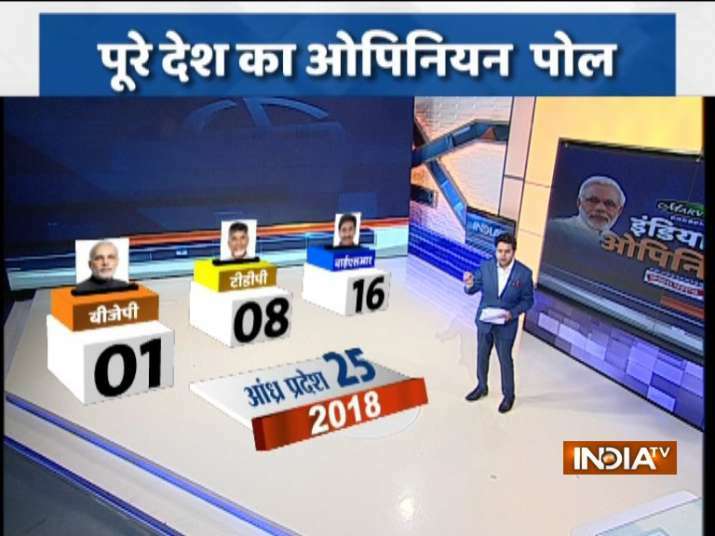 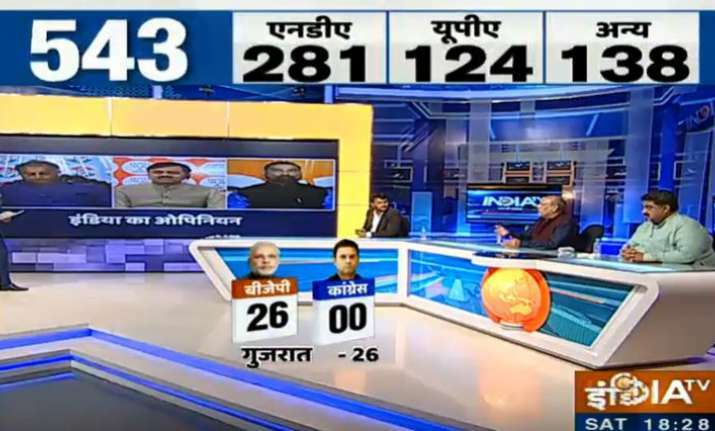 IndiaTV-CNX Opinion Poll predicted a clear majority for the BJP-led NDA government with 281 seats in Parliament if Lok Sabha elections were held today in the country. The opinion poll showed the UPA lagging far behind the NDA with only 124 seats in their kitty. 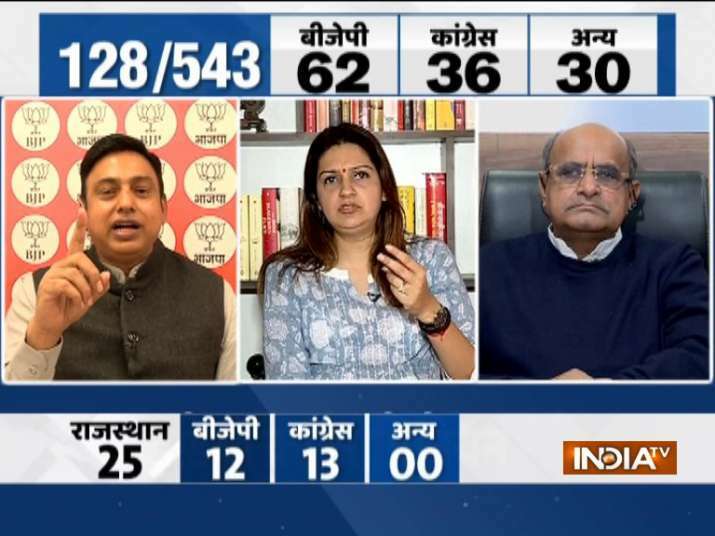 Interestingly, the 'others' seem to outperform the UPA by a margin of 14 seats, winning 138 seats out of 543. 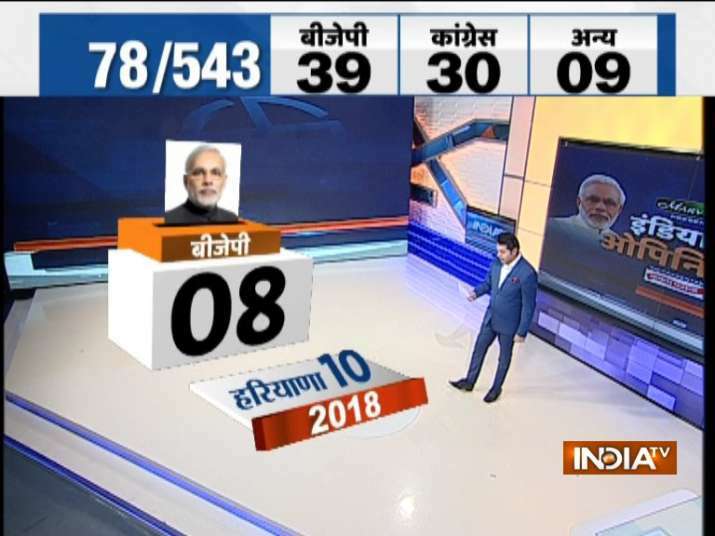 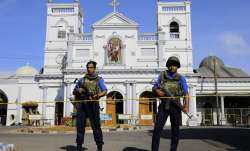 If the opinion poll is to be believed, then PM Narendra Modi looks set to retain power for the second consecutive term. 06:12 pm: Out of 7 seats in Delhi, BJP likely to win all 7 seats. 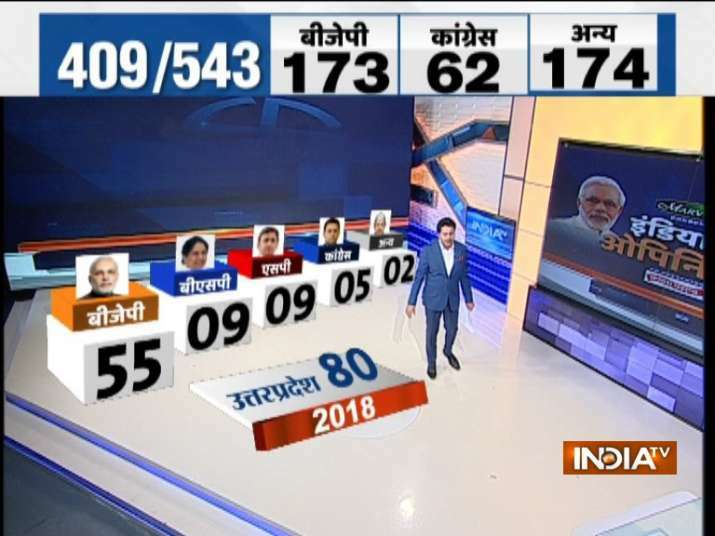 06:07 pm: Out of 48 seats in Maharashtra, BJP likely to win 30 seats, Congress 5, Shiv Sena 8 and NCP 5. 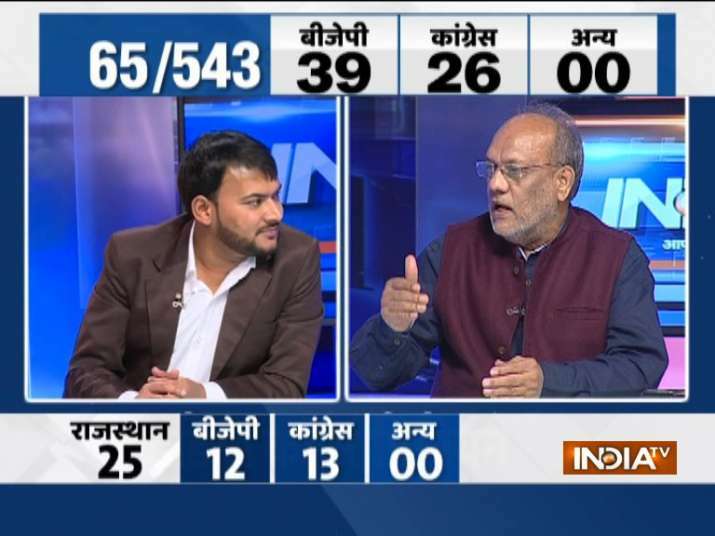 05:41 pm: Out of 329 seats in the country, BJP likely to win 118 seats, Congress 57 and others 154. 5:40 pm: Out of 39 seats in Tamil Nadu, Congress likely to win 3, AIADMK 14, DMK 17 and others 5. 5:39 pm: Out of 20 seats in Kerala, BJP likely to win 1 seat, Congress 7, Left 7 and others 5. 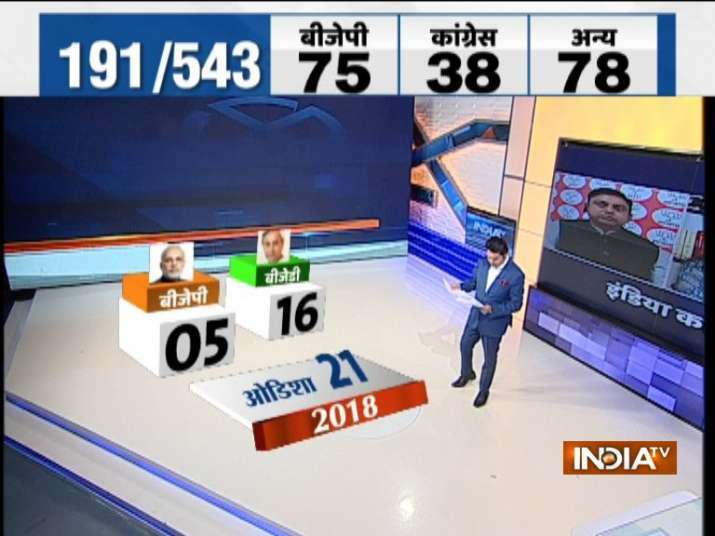 05:27 pm: Out of 21 seats in Odisha, BJP likely to win 5 seats and BJD 16. 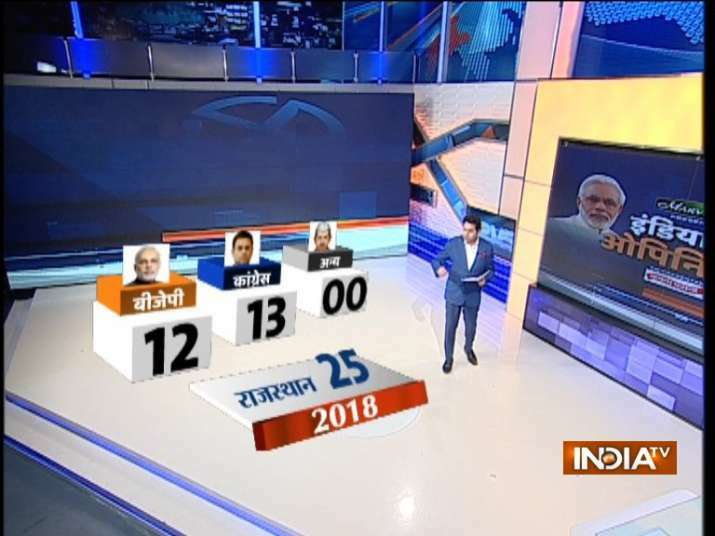 04:15 pm: Out of 25 seats in Rajasthan, BJP likely to win 12 seats and Congress 13.